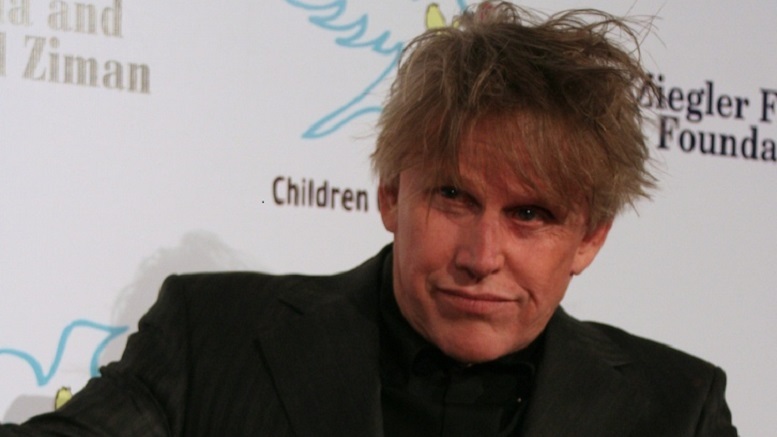 Image credit: 'Gary Busey(cropped)' by JessicaPinney via Commons license CC BY 3.0. President Trump has wasted no time responding to Vladimir Putin’s appointment of Steven Seagal, who is a Russian citizen, as Special Envoy to handle US-Russia relations. Trump thanked incumbant Mike Pompeo for his service over the past few months, but said that the appointment by Putin of Seagal meant a different approach was needed at the State Department. Secretary Busey promised to bring something special to the world of international diplomacy. Critics pointed out that Busey failed to come out on top in his last confrontation with Seagal, and wasn’t even the most senior official, instead serving under Tommy Lee Jones. But Busey says he has done more than enough since then to prove he is up to the task. Be the first to comment on "Trump Responds To Steven Seagal Appointment By Making Gary Busey Secretary Of State"